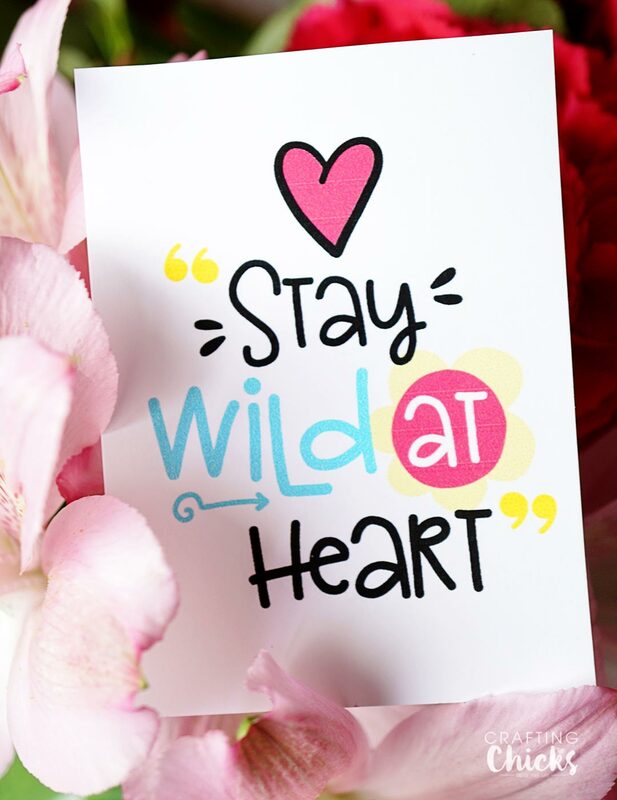 We’ve teamed up with BYU-TV and Random Acts to bring you this printable and a giveaway. I’m really excited for today’s printable kindness cards. 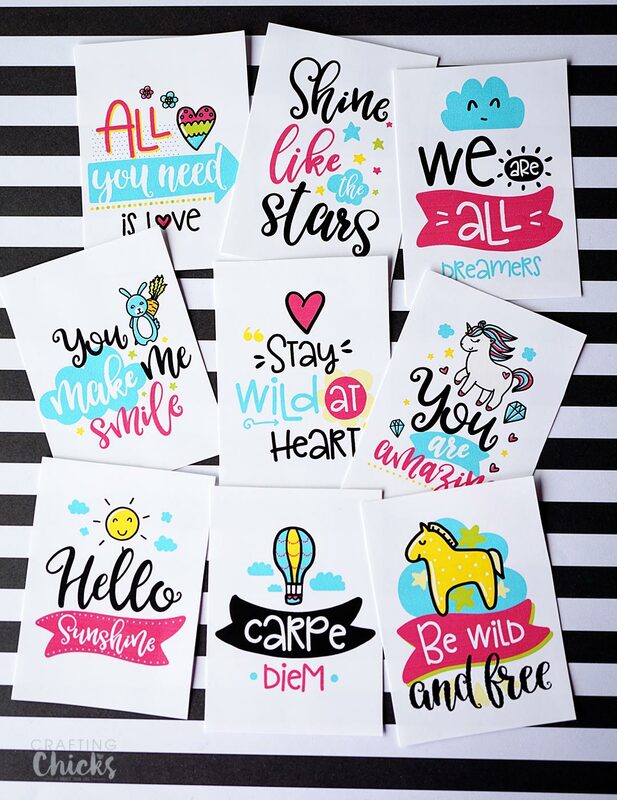 They could be used in so many different places to bring a little pick-me-up to a friend or even a stranger. Leave them under wipers on car windshields in a parking lot, tuck into your kid’s lunchbox, or in your spouses suitcase as they are leaving town. 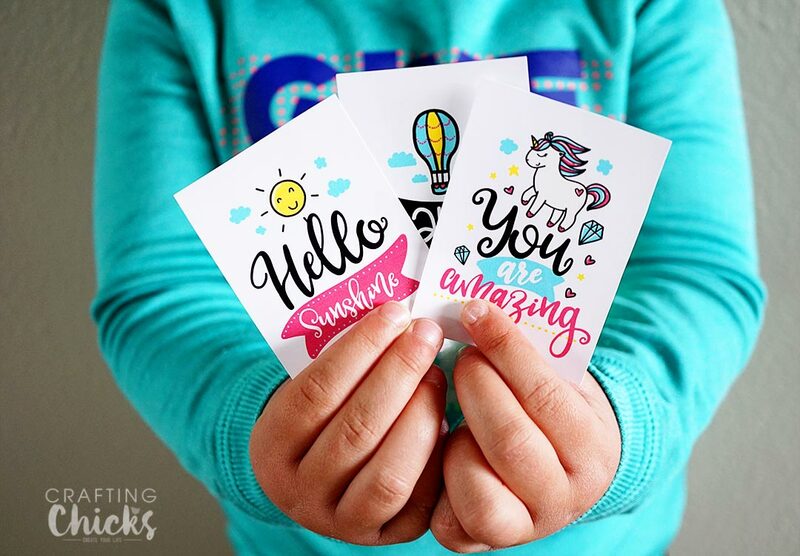 Print and use as gift cards, let your kids hand them out at school- there are so many ways these little cards can make a day brighter! My kids have found a new favorite show called Random Acts. It’s like a prank show with a twist, a kindness twist. The show is full of people being surprised with kindness. We watch it Sunday mornings on BYUTV as we’re waiting for church. It’s the best motivation because they have to be ready for church before we turn it on. You can get BYUTV on Roku, Android, iOS, Apple TV, etc., or stream directly from BYUTV. New shows air Monday nights at 7:30 pm (but don’t tell my kids or my Sunday bribery will go flying out the window). Catch Episode 4 now and tune in next Monday to watch Episode 5. 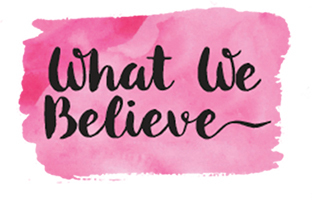 We’re teaming up with Random Acts for a giveaway – 1 winner will receive two $100 Target gift cards and Random Acts Swag kits! That’s right TWO prizes!! One to keep and one to surprise a friend with. How’s that for spreading a little kindness. 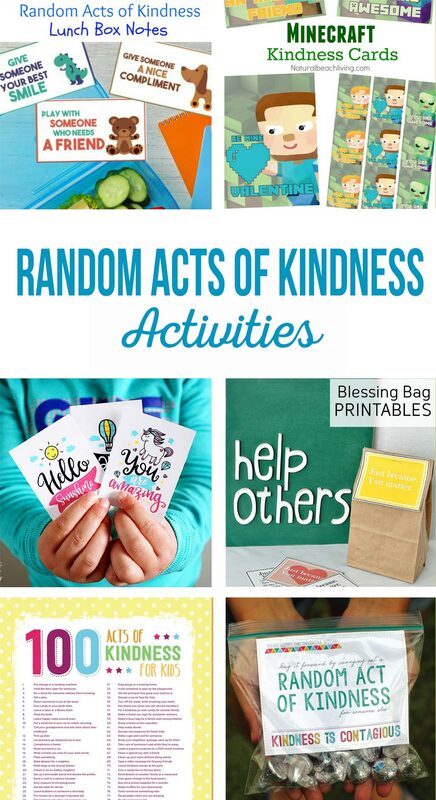 Want some more Random Acts of Kindness ideas? These are perfect for the cards I make for the children’s charity. Thanks so much!